Exclusive Ted Baker Giveaway ! 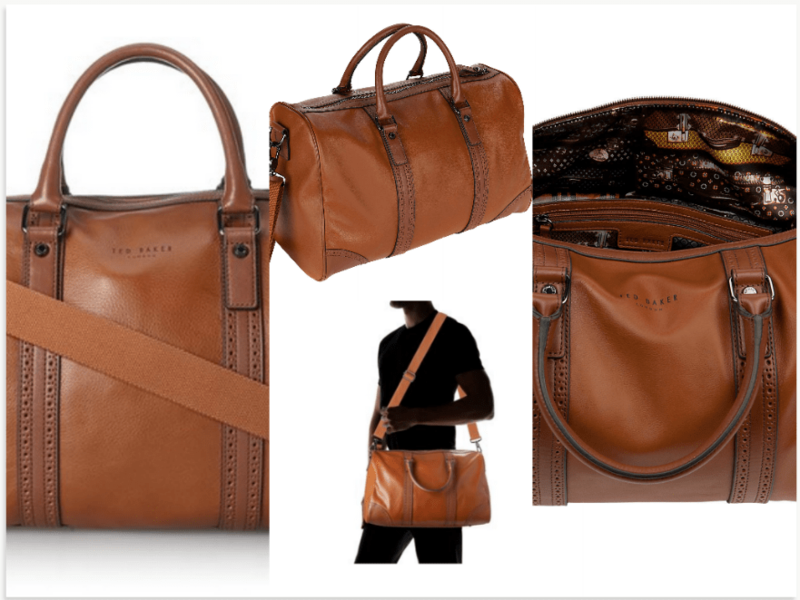 Don’t miss your chance to win on a Ted Baker Capezio Holdall Bag. This bag is perfect for a carry-on, weekend travel bag or even for daily use. Bag Details: Tan Premium Bovine Leather Brogue detailing and canvas shoulder strap Approximate dimensions: 42cm x 25cm x 30cm Retail Value: $495 Sweepstakes ends July 31, 2014. You must be 18 years or older to participate. The winner will be contacted via email with details on how to claim your prize. Your email address will not shared with any third party.